While there are many reasons for why a tooth may need to be extracted, when it comes to wisdom teeth, the main reason is that when they come in they tend to overcrowd the mouth. For most people, wisdom teeth do not start to come in until their late teens. When they do start to come in, many times they will affect the other teeth, leading to an overcrowded mouth. When there are too many teeth in the mouth the teeth will start to move and shift. This shifting can lead to additional oral issues, often making it necessary to perform a wisdom tooth extraction. Are your wisdom teeth causing you any oral issues? While wisdom teeth can make teeth shift, they should not cause you any pain. Wisdom teeth are the third and last set of molars to come in, with the majority of people getting their wisdom teeth anywhere between the ages of 16 and 25. 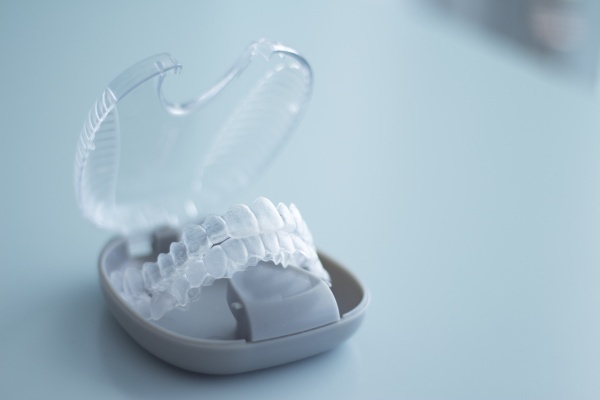 While many dental patients do just fine when these final molars come in, others will experience some issues, which is for the most part due to their being impacted or having poor alignment. In order for someone to find out whether or not they are going to need their wisdom teeth extracted, they are going to need to make an appointment with their dentist. 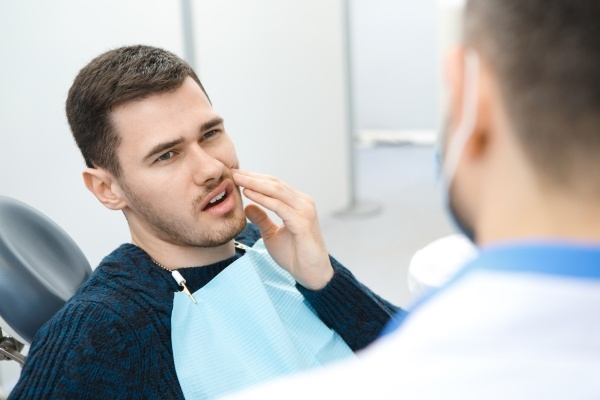 Whenever a dental patient is experiencing any issues with their wisdom teeth, only a professional dentist can determine whether or not an extraction is necessary. The dentist will use one of the three different types of anesthesia available. We will discuss these options with the patient and decide on one before the actual procedure. The dentist will carefully manipulate the tooth, gently maneuvering the tooth so that it detaches from the fibers that hold it in place. The dentist will then check to make sure the entire tooth is indeed removed, cleaning the area as necessary. Gauze will be placed in the area where the tooth was removed in order to help stop the bleeding. Sometimes the patient will require a stitch or two to keep the gap closed until fully healed. 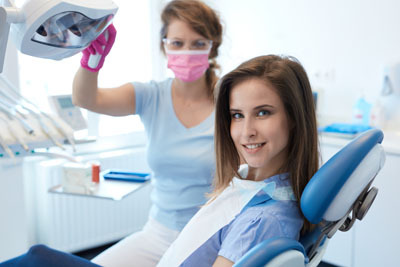 Tooth extractions are one of the more popular dental procedures performed. The following are a few aftercare tips to follow after having any wisdom teeth extracted. Following the dentist's instructions is the best way to ensure the area heals completely, and without any issue. If you are currently experiencing any wisdom tooth pain and for that reason are wondering if a wisdom tooth extraction is necessary, we invite you to contact us today for more information. While these last set of molars indeed have a purpose, sometimes they cause more troubles than the benefits they are to provide.